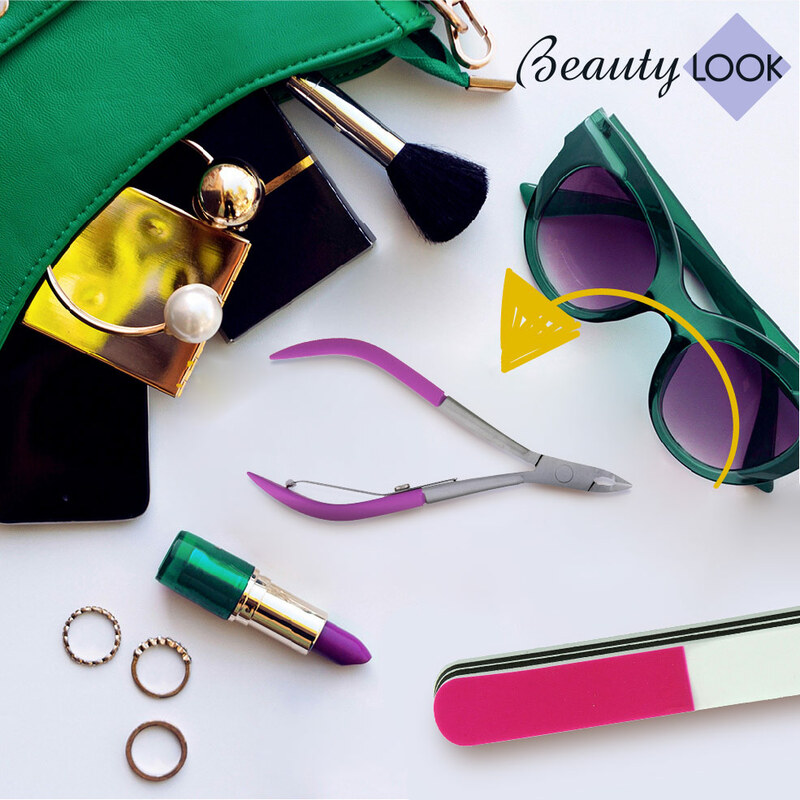 The highest quality among makeup accessories and an expert in the field of nail care. The offer includes make-up brushes, sponges and specialized applicators as well as effective formulae for nourishing, strengthening and highlighting the natural beauty of nails. Our first brand dedicated for traditional drugstores. It’s a synonym of the trust, which the customers place in us, and the continued development. It consists of a comprehensive offer of cosmetic accessories for hair, manicure & pedicure, make up and also make-up bags and trunks. 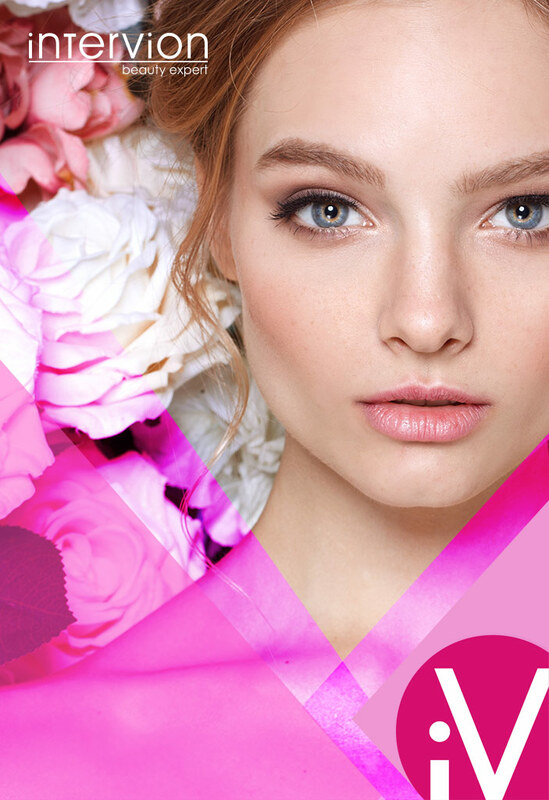 Beauty Look is a comprehensive offer for customers purchasing cosmetics in the commercial market. The product categories are: hair accessories, accessories for manicure, makeup, pedicure, bath, makeup bags and trunks. A specialized, comprehensive range of hair products. 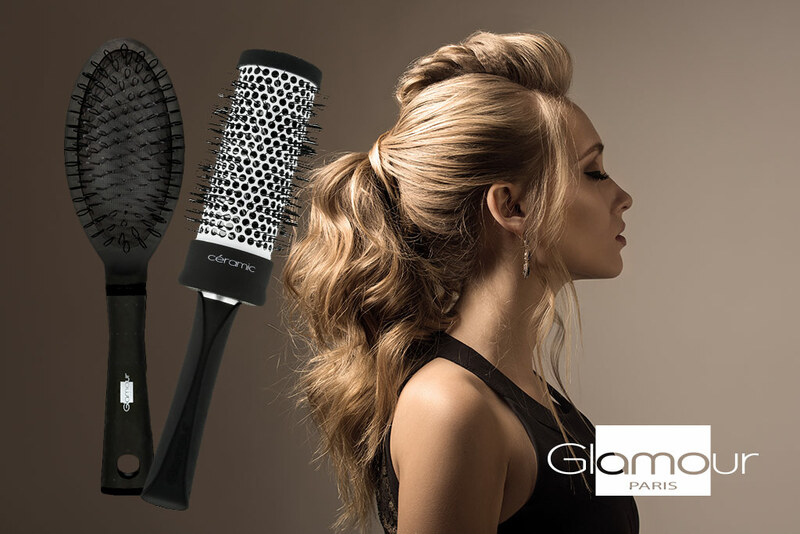 The offer includes high quality brushes and hair ornaments such as hair bands, hairpins and elastic bands. Number one on the French market in the cleaning products category. 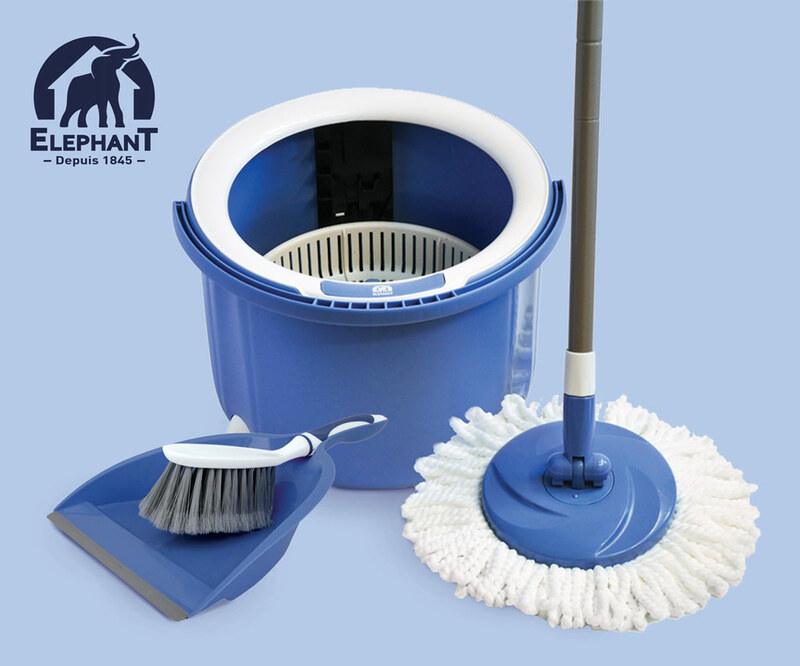 The solutions patented in France allow you to quickly and without getting your hands dirty, perform everyday activities such as cleaning floors, cleaning the bathroom or cleaning the kitchen fittings. High-quality, hypoallergenic, multi-purpose patches, bandages, compresses, antiseptic sprays and first aid kits. Dermatologically tested, suitable for allergy sufferers. 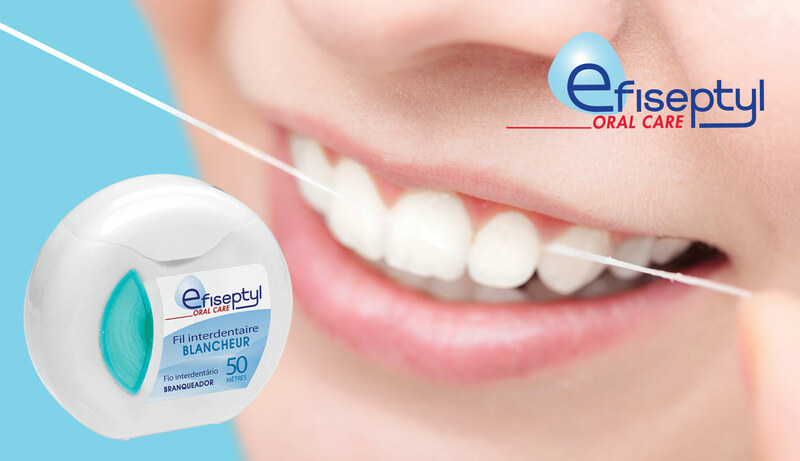 Enjoy a beautiful smile every day thanks to the French brand offering a wide range of dental accessories. It includes products such as dental floss, mini-toothbrushes, toothpicks and mouth fresheners. An optimal proposition for men who put comfort in everyday activities such as shaving, bathing, taking care of hair or nails. The offer includes hair brushes, combs, shaving brushes or trimmers for ears and nose.